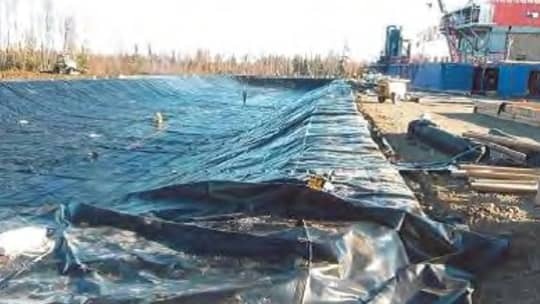 With over 30 years of proven use in Alaska, XR-5 is a known and reliable liner for use in the region’s extreme cold. 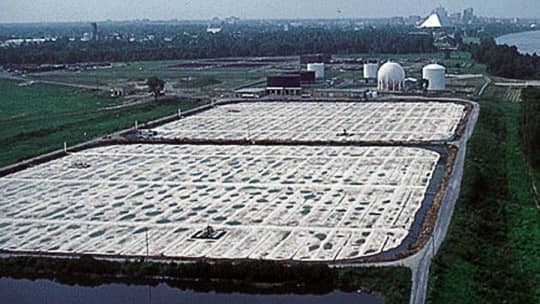 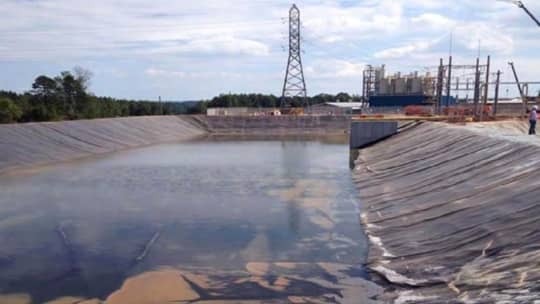 XR-3, based on XR technology utilizing EIA (Ethylene Interpolymer Alloy), was chosen to reline a 7.5 acre wastewater pond for its long-term performance in wastewater facilities. 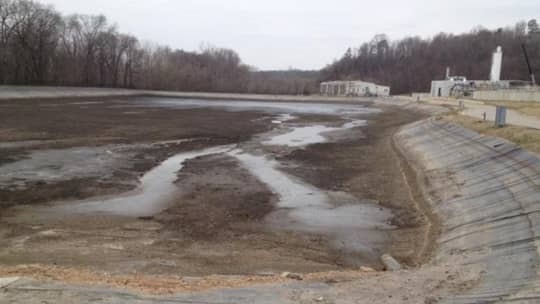 Major tank training and readiness facility chooses XR-5 to line the holding pond at their vehicle wash facility. 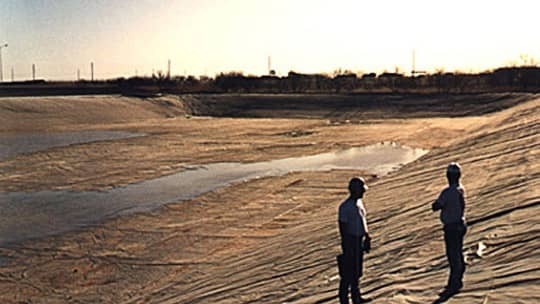 The Cypress Copperstone Mine on the California-Arizona border uses XR-5 geomembranes for their mining needs. 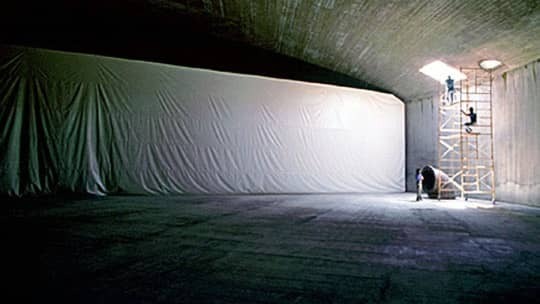 Sante Fe Pacific Gold uses over 1 million square feet of XR-5 to minimize heat build-up for employees. 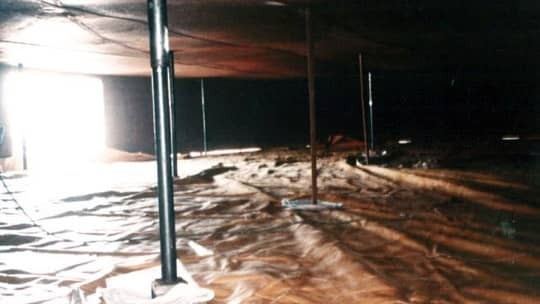 A 90' diameter vertical gasoline storage tank was lined with Seaman Corporation Polyurethane, a liner that is resistant to gasoline. 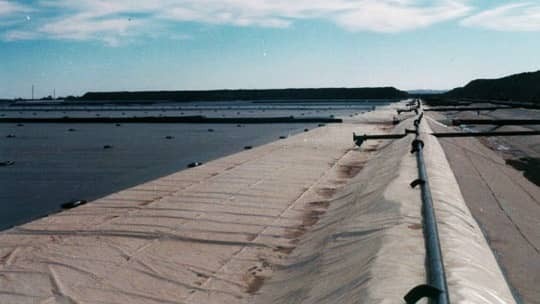 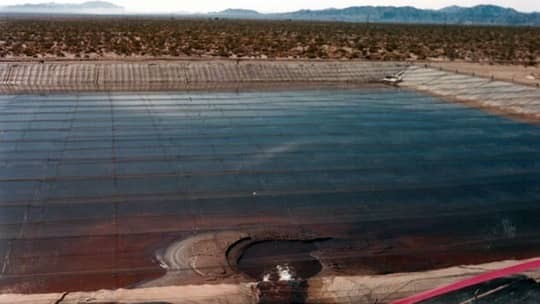 The largest floating cover in the world is made of the XR-5® geomembrane.